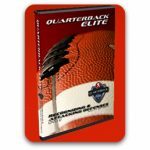 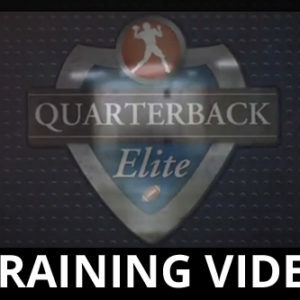 Learn from coach Smith and Detmer the proper footwork techniques to be an effective QB. 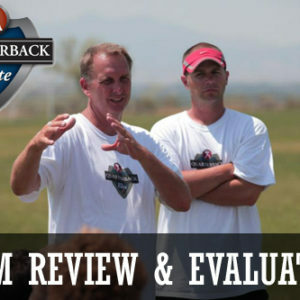 Learn Elite Footwork from NFL Quarterback mastermind Ty Detmer and coach Dustin Smith. 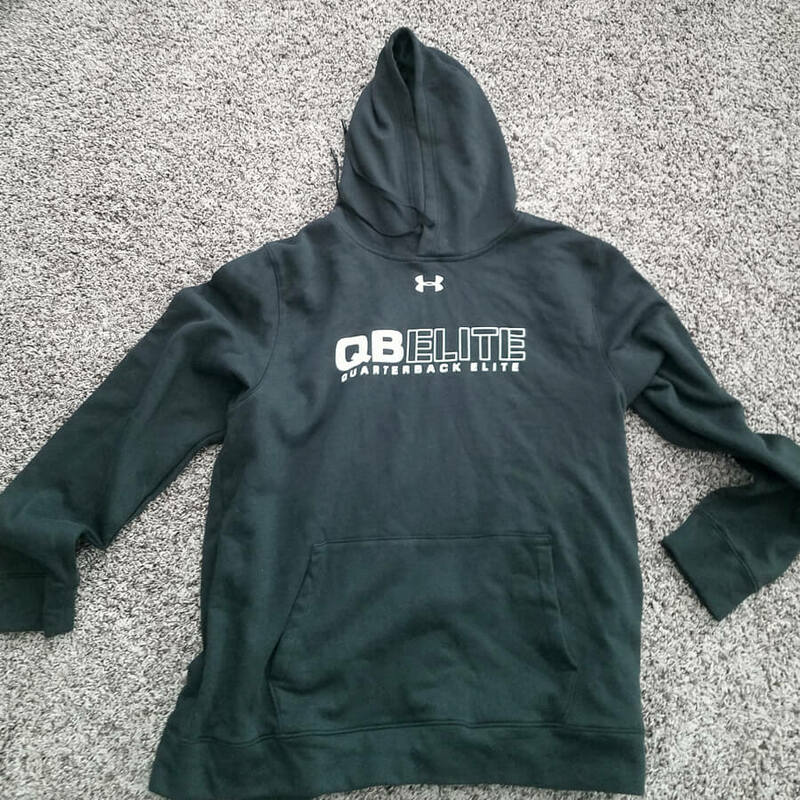 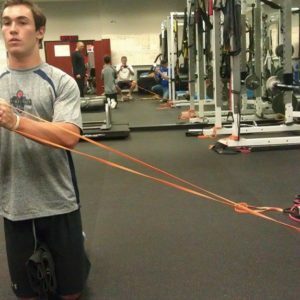 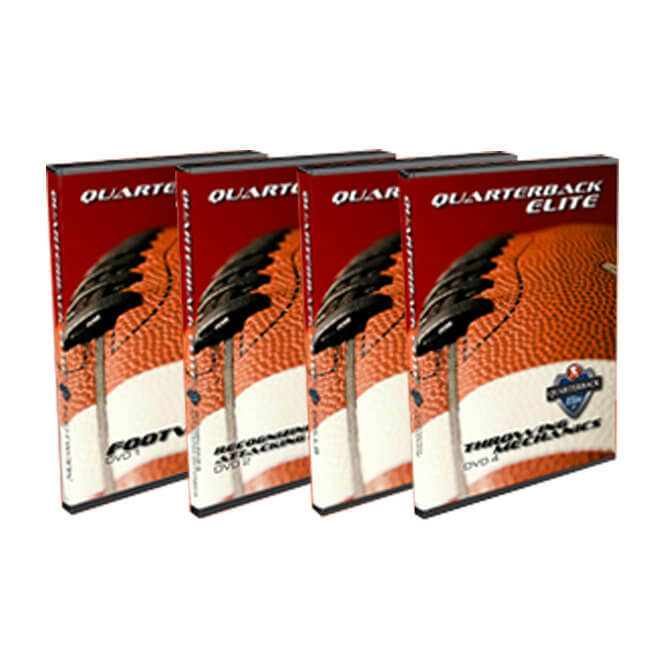 Enhance your athleticism in the pocket, and leave the competition in the dust!